Last year, the Foundation tentatively entered a partnership with TIDES Canada to address food security in Manitoba’s remote northern communities. In the last several decades residents of the North, largely aboriginal, have seen traditional abilities to be self-sufficient in food production decline. Too much reliance has been placed on expensive transportation and highly processed food. Nutrition has suffered, disease has increased and educational outcomes have fallen. 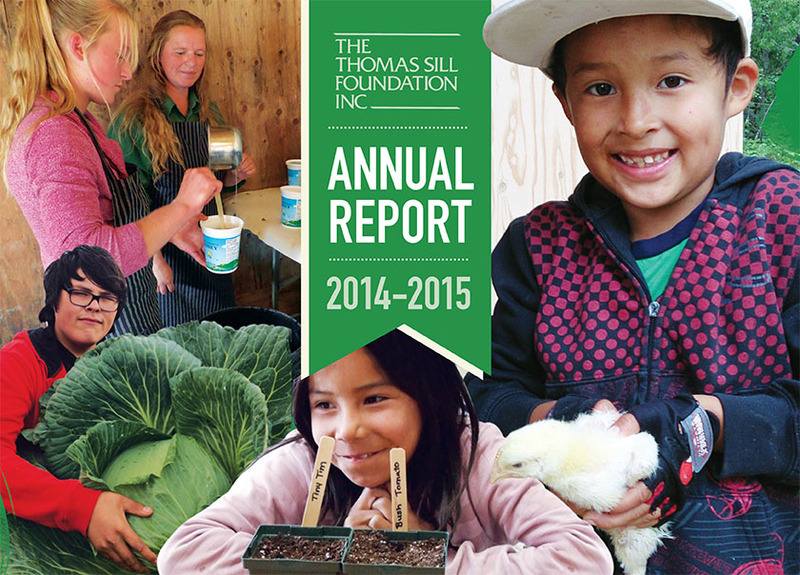 In our 2013-14 year we partnered with a small group of funders to create a collaborative pool of cash resources to which remote communities can apply to support their local food security efforts. That pilot year, in which we invested $50,000, was tremendously successful. As a result, a further $100,000, over two more years, has been pledged. These remote communities have seen hope for food security rise and social conditions improve. That is why the TIDES Canada partnerships is highlighted in the graphics of this year’s annual report and postcard. This year’s total grants, awarded to 91 recipients, was $1,613,928, the second highest in the Foundation’s history. The average, annualized grant was $15,800, a record high. These grants helped to fund a wonderful variety of philanthropic activities in Winnipeg and throughout rural and northern Manitoba. 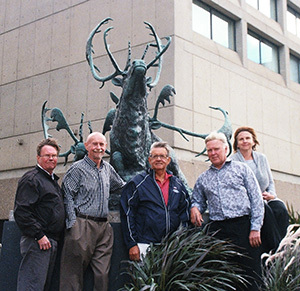 About 61% of the awards were disbursed in rural and northern Manitoba with the remaining 39% being granted in Winnipeg. Normally this split is more equal, but this year special project grants to the Lake Winnipeg Project and rural community foundations skewed the percentages. We are very grateful to all of our applicants for their contributions to Manitoba’s philanthropic sector. It is always a pleasure to be asked to share in their work. Some of the work performed by the Foundation is done proactively and can be seen by clicking on Programs/Projects. When taken together with the traditional grants our work on these proactive involvements made 2014-15 a record year with awards of $1,895,928. As our new year unfolds you can follow our work by viewing the Grants Update page.